Tom Cruise is back in action. 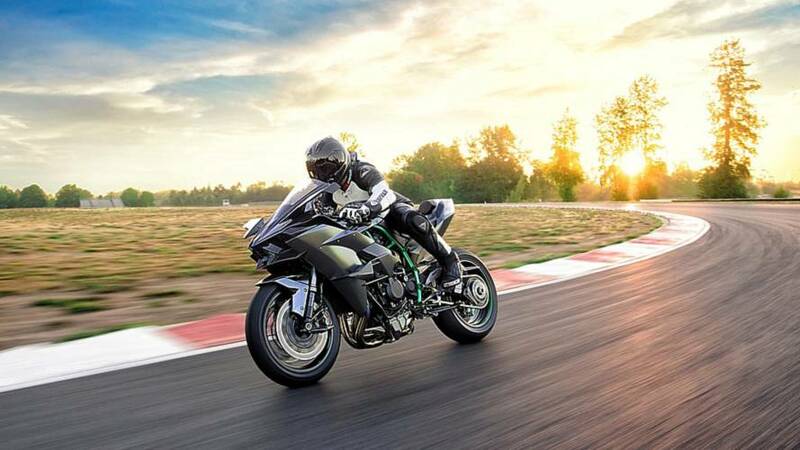 Maverick gets a second chance to feel the need for speed in new Top Gun sequel on the seat of a Kawasaki H2R. 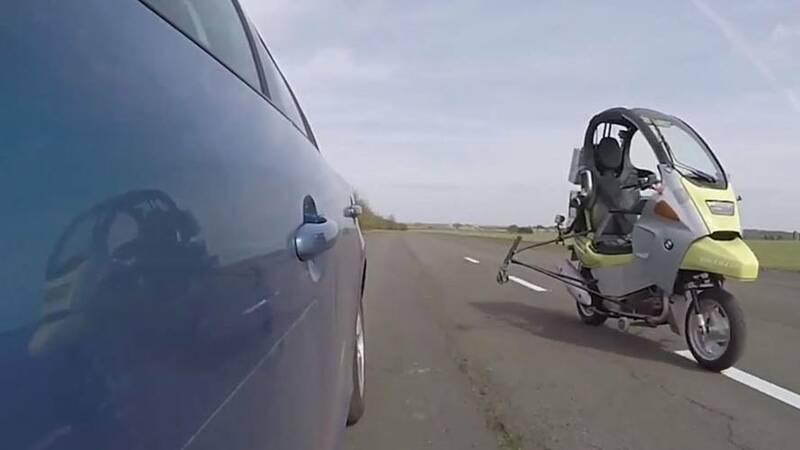 Testing self-driving cars and their interactions with motorcycles is a challenge, however thanks to a riderless bike, autonomous tech will be safer.